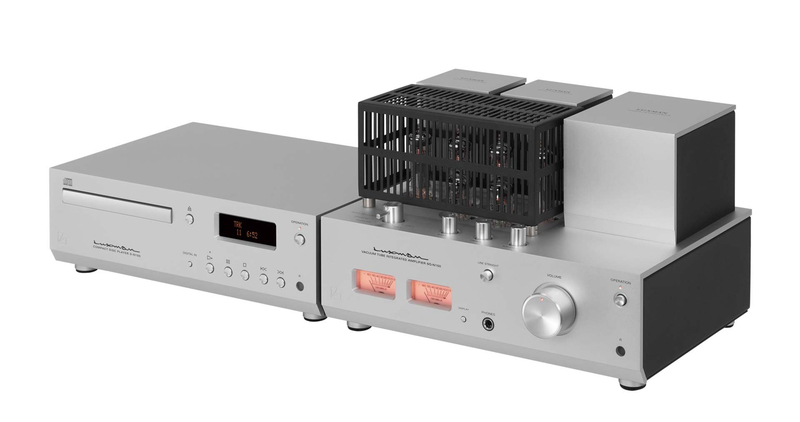 New Integrated and CD/DAC from Luxman are beautiful (in a quirky way). The integrated has meters, which I've never needed but always wanted. The Ad Copy says they're an exemplary design, well engineered, and have stunning sound. I haven't heard them but I'm more inclined to believe them because well, meters. Each just in under $3,000. Those are beautiful. I know a guy who has a prior iteration Luxman integrated with the meters and they’re incredible. Love those meters. Love Luxman's stuff, just never could pony up the cash to go that direction. 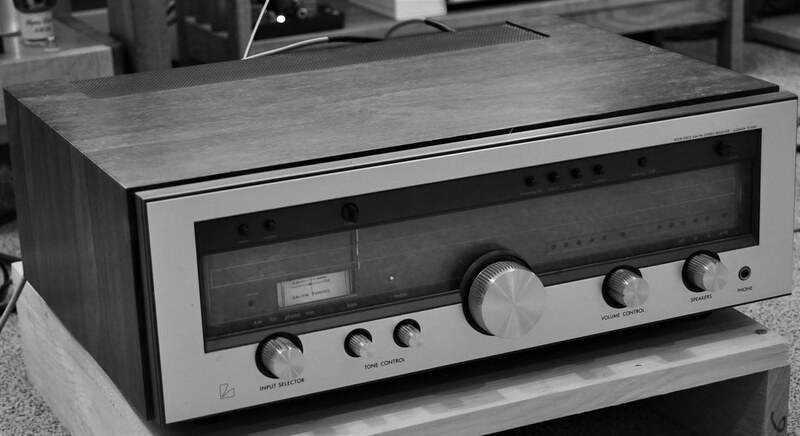 Identically one Lux (Luxman) piece here -- it's pretty low-end (but it is, IMO, as aesthetically successful as most of their hardware, which is to say very successful). Great stuff has come from Lux, for a long, long time. They never quite gave up on vacuum tubes, either -- to their credit.